Please select a size. 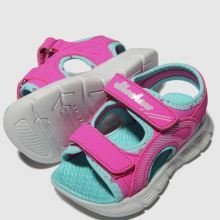 UK 4 - In StockUK 5 - In StockUK 6 - In StockUK 7 - In StockUK 8 - In StockUK 9 - In Stock Please select a size. 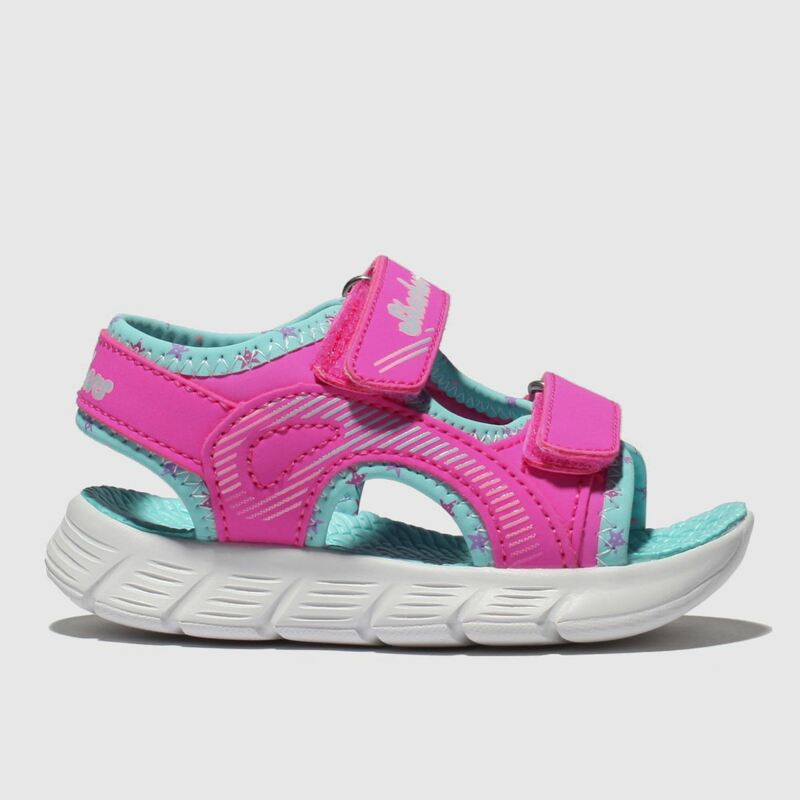 Your little explorer will enjoy the comfort and style of this C-Flex Sandal from Skechers. 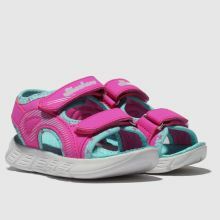 Arriving with an adjustable strappy man-made upper, this kids' sandal allows a no-fuss fit. 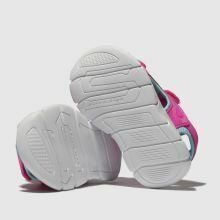 The vibrant pink foot straps accompany pale blue star print trims.